We already learned this week that North Korean boy dictator Kim Jong-un is being mocked on the Chinese Internet, and that he may be forcing male citizens to wear his haircut. Now comes word that the 31-year-old Kim, who inherited power from his father and grandfather, ordered his military to prepare for full-scale war against the South in 2015. According to South Korean media reports, Kim told officers that "[an] armed confrontation could take place on the Korean peninsula in 2015," and ordered supplies to be purchased in preparation for a campaign against the South. He also told military units to familiarize themselves with South Korean geography. "Fatty the Third," as Kim is called in China, also warned of "all-out war with the enemy in the name of revolution and final victory." In 2013, he said his goal was "reunification through force within three years." 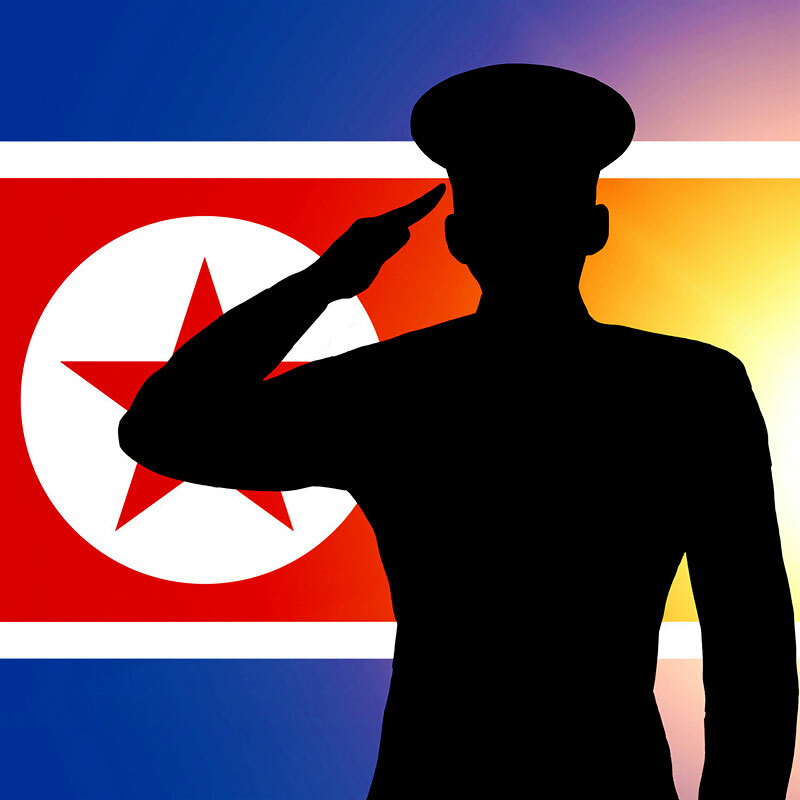 The North Korean regime has a long history of making bellicose threats it can't back up. But tensions between China and Japan over the Senkaku Islands, and protests in Taiwan over possible reunification with China, are threatening to destabilize the region — the last thing East Asia needs is trouble from the Hermit Kingdom. The year 2015 will be the 70th anniversary of the division of the Korean peninsula (in 1945, the country was split into a US-controlled south and a Soviet-controlled north). The Kim family has ruled the North since 1948, and is well known as one of the world's worst abusers of human rights. Scary Android App Permissions — Which Ones Should You Avoid?